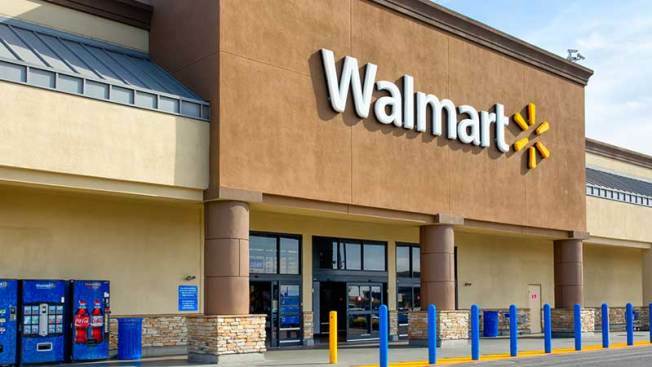 A jury has awarded more than $31 million in damages to a former Wal-Mart pharmacist in New Hampshire who claimed she was wrongly fired after reporting safety concerns about co-workers dispensing prescriptions. Maureen McPadden, a 13-year employee at Wal-Mart, was fired in 2012 after losing her pharmacy key. While working in Wal-Mart's Seabrook pharmacy, she reported her concerns to management. A company spokesman said Friday the facts do not support the verdict and it plans to appeal. He said McPadden had been disciplined before and the lost key led to her dismissal.